Home Jane Deals Sparkly Holiday Nail Patterns just $6.99 shipped! 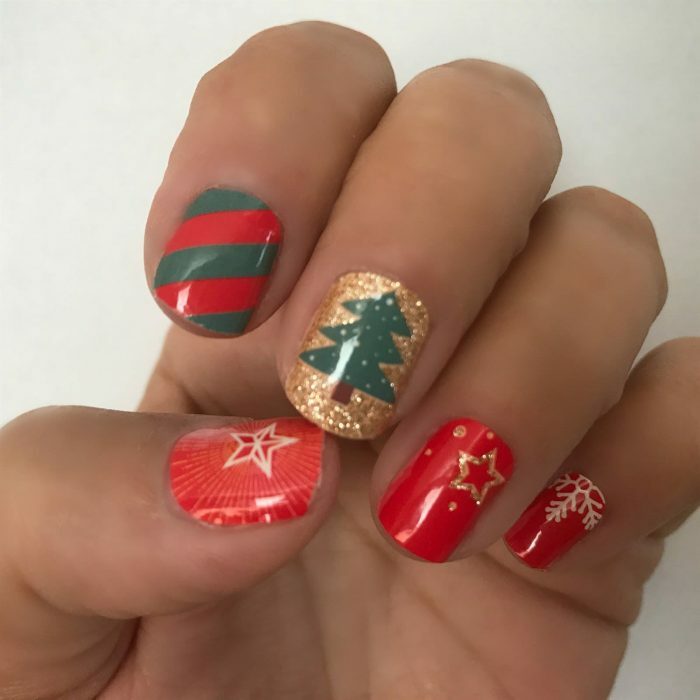 Jane has these Sparkly Holiday Nail Patterns for only $6.99 shipped right now! There are 17 fun styles to choose from. You can apply these nail patterns anywhere on the go – just peel and stick. « Reebok Women’s Capri Leggings only $10.50 shipped (reg. $40! ), plus more! Previous articleQ-Tips Cotton Swabs, 500 ct, 4 pack only $8.37 shipped! Next articleReebok Women’s Capri Leggings only $10.50 shipped (reg. $40! ), plus more! O’Sip! Silicone Straw Lids (3 pack) just $9.99 shipped! Sports Earrings for just $5.99 + shipping! Dino or Mermaid Adventure Packs only $15.99 shipped!